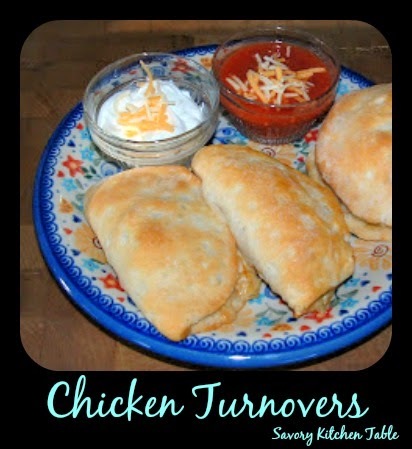 For those quick week night meals this recipe is perfect! 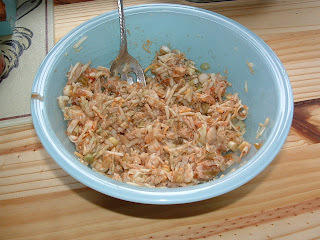 Combine in large bowl the salsa, guacamole, green onions, chicken and cheese. 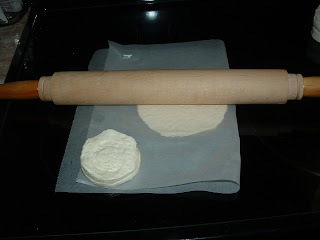 On a floured board between wax paper layers, roll out each biscuit to about double the original size. Fill each biscuit with chicken mixture and fold over into a moon shape. Press the edges firmly to seal. Serve with a side of sour cream and salsa for dipping.